In a lasting dispute over the cancer drug Alimta, several generic drug manufacturers have achieved a significant win against Eli Lilly. The Munich Regional Court has lifted the injunctions against Hexal and Fresenius. Eli Lilly can appeal the judgment. Subject in the patent dispute is the German part of European patent EP 1 313 508. The patent protects use of the disodium salt of pemetrexed in combination with vitamin B12, formulated as a so-called Swiss-type claim. 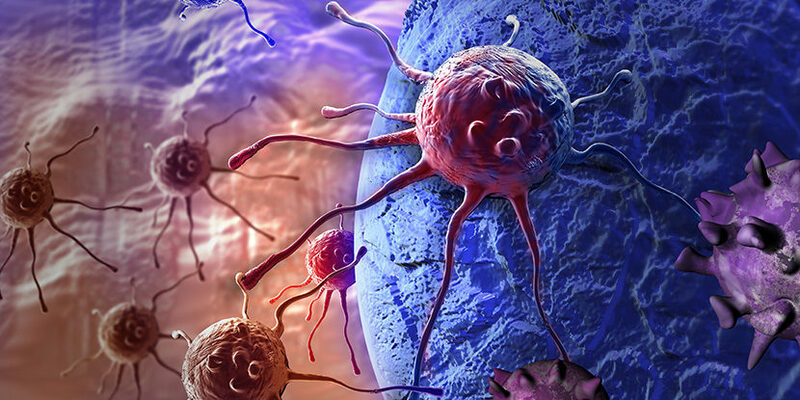 This is the basis of Eli Lilly’s cancer drug Alimta. For years, the originator has been involved in numerous infringement and nullity proceedings with generics companies throughout Europe. The main issue is the question of patent infringement by equivalents. The Actavis v. Eli Lilly case, which went through three patent courts in both Germany and the UK, caused a particular stir. The latest proceedings focus on the decision of the Federal Patent Court from July 2018, which declared the patent null and void. An appeal against this ruling is currently pending before the German Federal Court of Justice. In the current case, judges at the Munich Regional Court considered whether the Federal Patent Court’s decision to nullify the patent was wrong, thus rendering the preliminary injunctions unlawful. In view of the precedent set in 2008 by Eli Lilly’s drug Olanzapine, it is possible that the Federal Court of Justice will overturn the Federal Patent Court’s nullity ruling in the second instance. Meanwhile, in a decision announced yesterday afternoon, the Munich judges lifted the pending preliminary injunctions against Hexal and Fresenius. The court has decided against new injunctions against Accord, Medac and Zentiva. 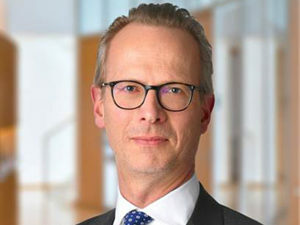 A trigger in the current proceedings was a Higher Regional Court Düsseldorf judgment in the dispute between Actavis and Eli Lilly, passed in 2015. The judges ruled in favour of Actavis on the question of patent infringement by equivalents. Following the judgment, Hexal and other generics manufacturers entered the German market with imitation products. Eli Lilly then sued the generics companies for infringement. In 2017, the Munich Regional Court issued preliminary injunctions against the distribution of the generics in Germany. Hexal appealed the decision. In July 2018, the Federal Patent Court declared the patent invalid. As a result, in November the Munich Regional Court suspended enforcement of the injunction against Hexal. Eli Lilly then appealed against the nullity ruling before the Federal Court of Justice. A decision is expected in the first half of 2020. Yesterday, Munich Regional Court also ruled on new preliminary injunctions against a further three generics companies. Unlike Hexal and Fresenius, the companies Accord, Medac and Zentiva waited until the nullity judgement in summer 2018 before entering the market with imitation products. Injunction proceedings against them were therefore still pending, with a hearing taking place on the same day. The Munich-based Information Centre for Medicinal Specialities (Informationsstelle für Arzneispezialitäten, or IFA) is the publisher of an online database with information on drugs available in Germany. Proceedings against the instiution differ to those against the generics companies, and were therefore heard separately. In the IFA online database users can access the pharmaceutical registration number and other relevant information about approved drugs. The IFA included the defendant’s generic products in its database after market entry. Eli Lilly therefore also sued it for infringement. According to the plaintiff, the publication of this information is reserved for the patent owner. The IFA has been a defendant in similar infringement proceedings in the past, with antitrust issues also playing a role. A decision on this seperate case is expected to be announced on Friday 5 April. The current judgment is part of a high-profile, Europe-wide series of proceedings concerning the US pharmaceutical manufacturer’s cancer drug. Regarding patent infringement by equivalents, proceedings have taken place in the UK, France, Spain, the Netherlands, Italy, Denmark, Austria and Switzerland, among others. Parallel nullity proceedings are also underway, with national patent courts reaching different conclusions. The District Court of The Hague, for example, only recently declared the Dutch part of the controversial EP 1 313 508 valid following a nullity suit brought by Sandoz. This is unlike the German Federal Patent Court, which concluded the opposite for the German part of the same patent. Eli Lilly relies on trusted counsel in this high-profile case. 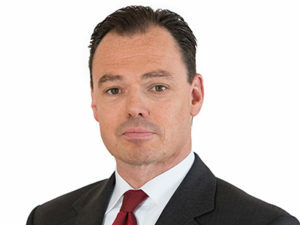 Patent litigation partner Andreas von Falck, of Hogan Lovells, and patent attorney firm König Szynka Tilmann von Renesse, have worked for the US originator for years. Both advised the client in the 2008 Olanzapine case. 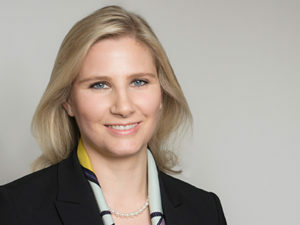 Hexal also retained its long-standing advisors at Taylor Wessing. A team from Taylor Wessing recently advised the generics manufacturer in the dispute against Merck Sharp Dome over cholesterol-lowering drug Inegy. In other cases Hexal works with Düsseldorf boutique Arnold Ruess, which advised Zentiva in the current proceedings for the first time. 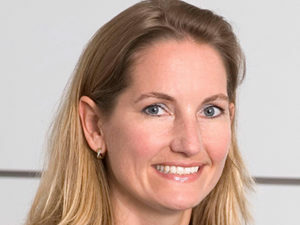 Initial contact was made by Kristin Cooklin, head of patents at Zentiva since August 2018. 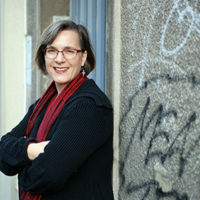 Cooklin was previously head of global IP litigation (excluding US) at Sandoz, which owns Hexal, during which time she made contact with Arnold Ruess. Patent litigator at Arnold Ruess, Cordula Schumacher, assisted patent attorney Bachelin from Hoffmann Eitle. 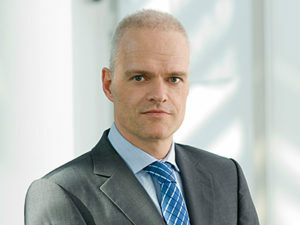 Bachelin already advised Zentiva in the dispute over Truvada, together with his litigation colleague of the same firm, Niels Hölder. The Frankfurt boutique Sander & Krüger, which specialises in medical law, has advised IFA Lauer-Taxe for years. Pinsent Masons, on the other hand, advised Accord for the first time. Fresenius was initially advised by a team led by patent litigator Marco Stief, from mixed law firm Maiwald. However, following the nullity ruling from the Federal Patent Court, the generics company moved to the mixed team from Bird & Bird. This included patent litigator Anna Wolters-Höhne and patent attorney Michael Alt.